Please complete the form below and your enquiry will be sent directly to Brigadoon Village via email. Your enquiry has been sent to Brigadoon Village. 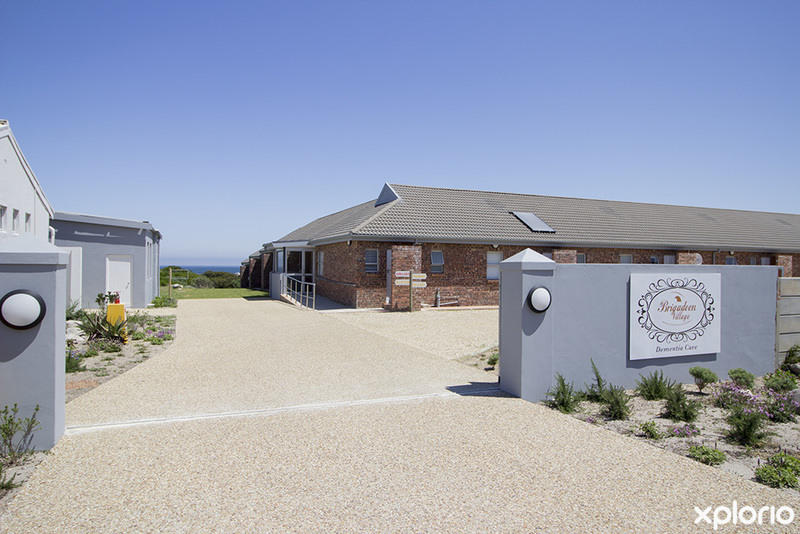 Brigadoon Village is South Africa’s first Dementia reminiscence village, situated on a two-hectare seafront estate in Betty’s Bay. 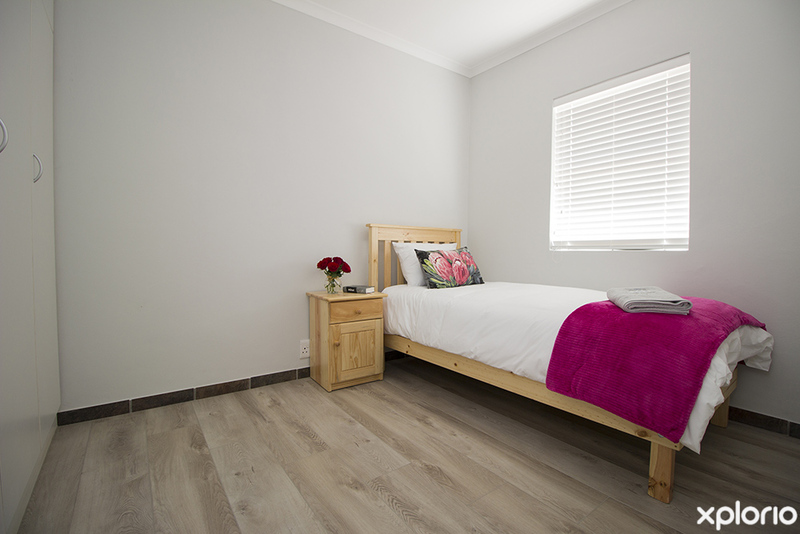 The village has 13 two-bedroom apartments that share a sunny communal lounge and dining area. 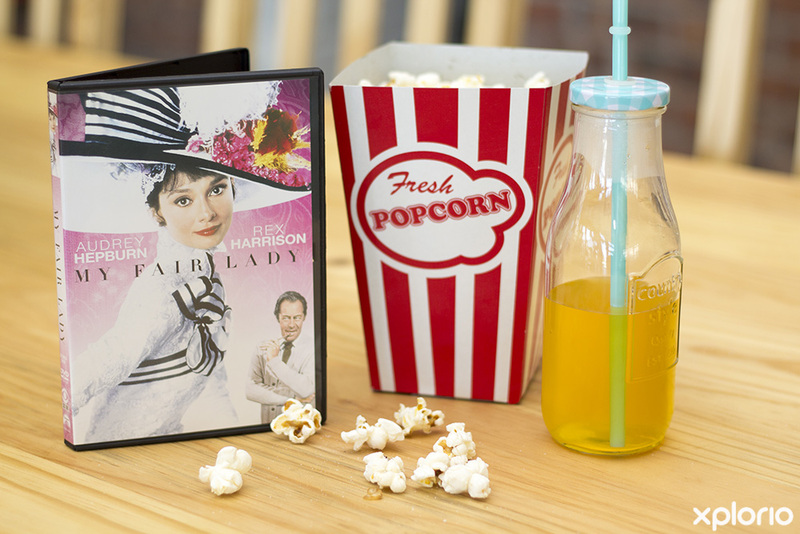 There is a spacious patio overlooking the ocean - perfect for reminiscence. 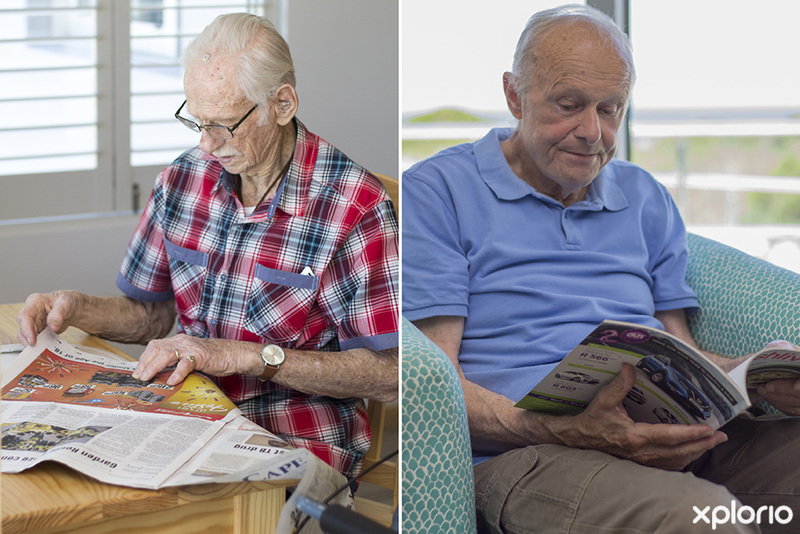 The staff at Brigadoon Village are passionate about the people whose lives they have the honour of enhancing, and only the best care is given around the clock. 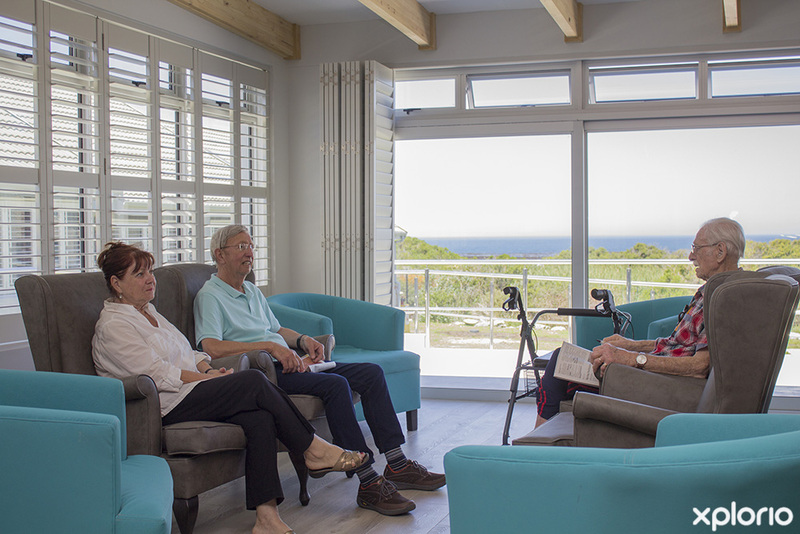 There are various care options that are styled to suit the stage of your loved one’s Dementia that includes assisted living, 24-hour specialised care, respite care and hospice care. Added to that is a day-care option for non-residents whose personal carers are unable to attend to them on a specific day. Click on ‘More Info’ below to find out more about Brigadoon Village. 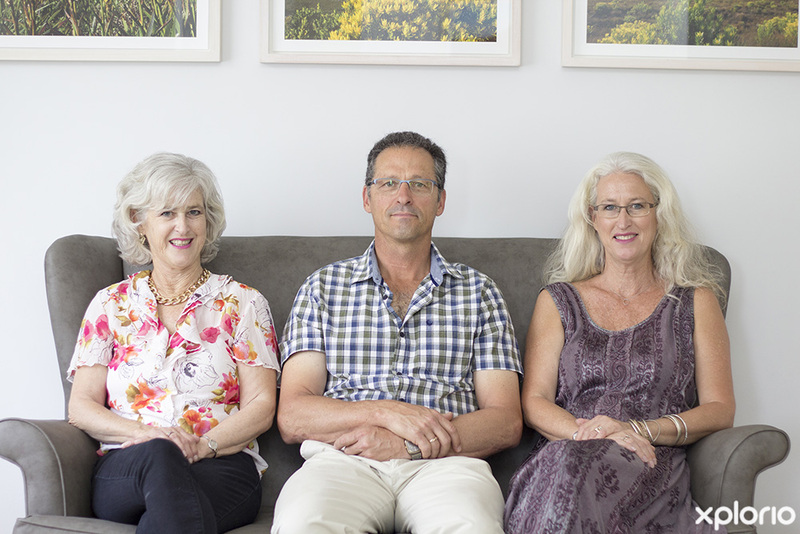 Brigadoon Group was founded by Liesel, Elseline and JC, whose passion for people living with Dementia lead to the establishment of Brigadoon Village in Betty’s Bay and Brigadoon Lodge in Durbanville. That the physical, spiritual and emotional well-being of all the residents form the core of the business. That the residents have meaningful relationships with their family, friends, peers, pets and caregivers. 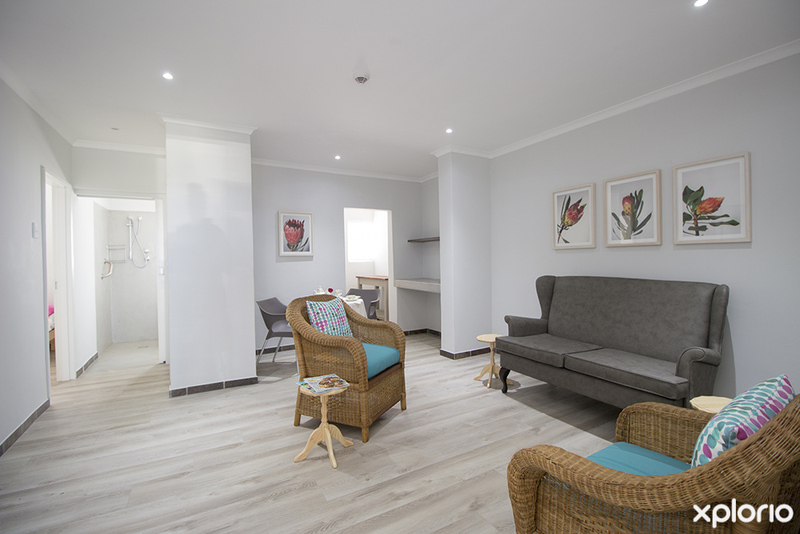 That each resident is accepted and understood as an individual and treated with love and respect. That each resident is involved in life and has hope because their future is valued and supported. 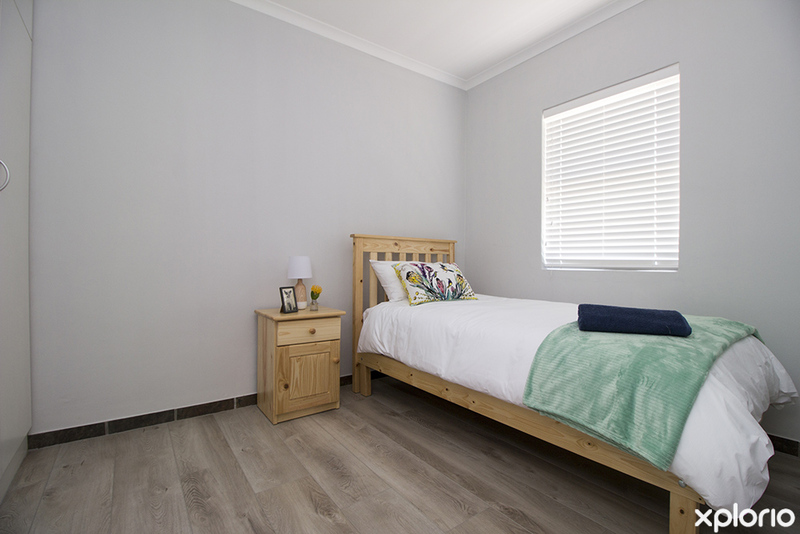 Believing that the key to quality living for people with Dementia is creating homely, safe and supportive environments to live in. Aiming to help residents remain active and give them a sense of purpose. Working in partnership with residents to enhance their quality of life. Providing support to family and friends of residents through our Memory Cafe support groups and social events. Brigadoon Village is committed to providing high-quality care while maintaining a supportive and compassionate environment in which residents can celebrate a purposeful life. 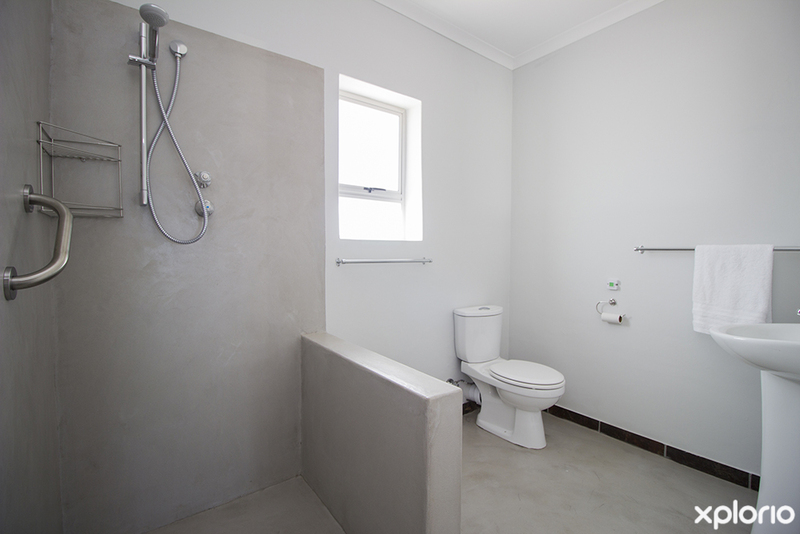 Brigadoon village has 13 single story, two-bedroom apartments - each with a cosy lounge, a kitchenette and a bathroom. The apartments lead to a sunny communal lounge and dining area that opens out onto a large patio that has pleasing views of the Atlantic Ocean. 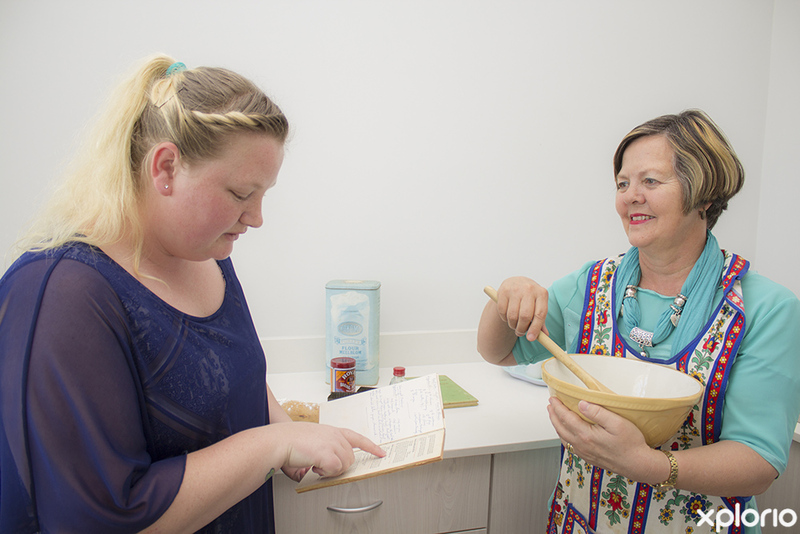 There are regular activities and social events offered by Brigadoon Village for people in the early stages of Dementia. 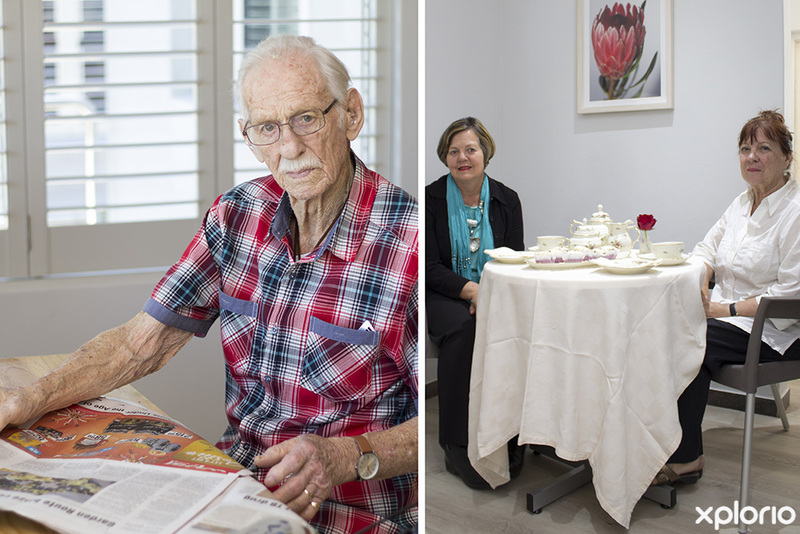 The Memory Cafe support group was established in 2015 and is held once a month. 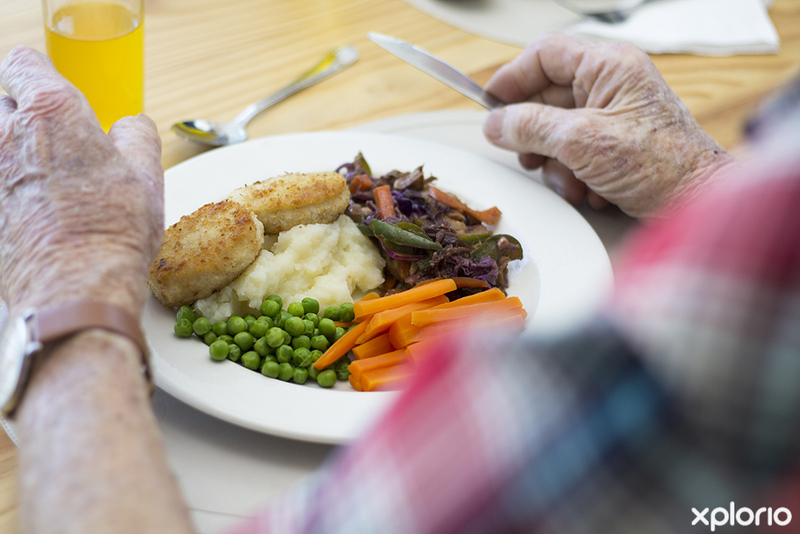 This is a free service offered to family and friends of people living with Dementia. 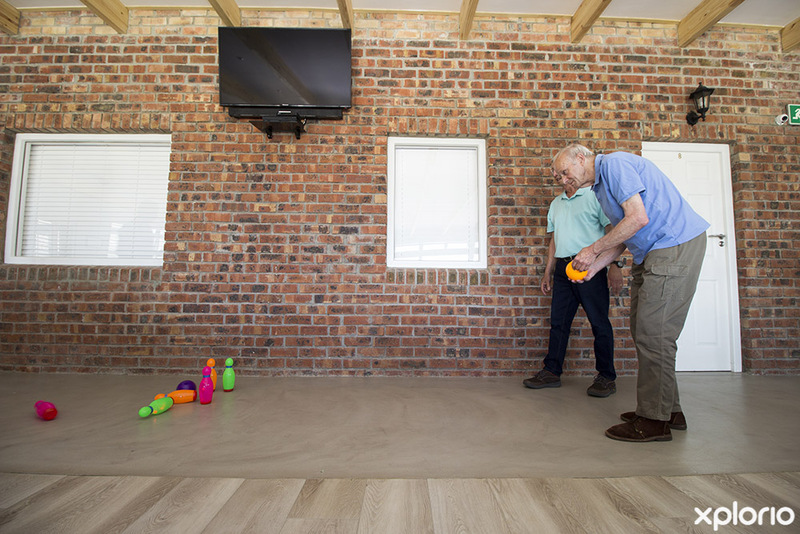 You and your loved one who is challenged with Dementia are invited to enjoy some relaxed social time with the residents and staff of Brigadoon Village. For more information contact Brigadoon Village directly. There is a highly trained Dementia Care Specialist ready to support you and advise you on the most suitable care options for your loved one. 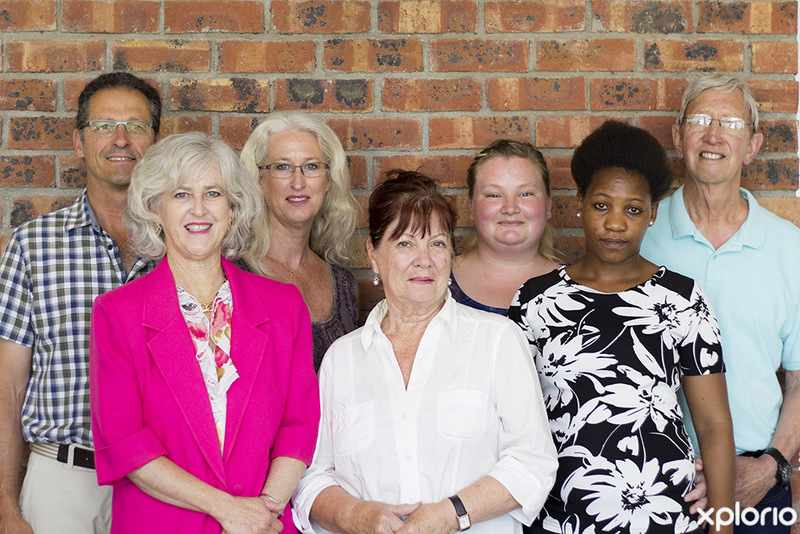 If you are battling with the overwhelming changes taking place in your loved one’s life, there is a trained specialist who is on hand to advise you about care-related challenges and provide counselling when you experience caregiver burn-out. The Brigadoon Group provide Dementia-specific training and workshops for nurses, home carers and anyone else who is interested to learn about Dementia. Description : Permanent residence for people with Dementia.